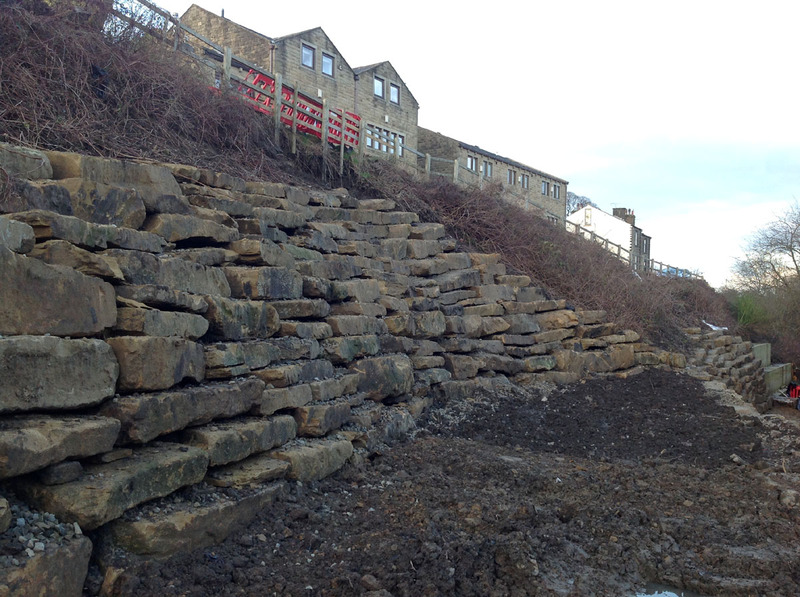 We have been advising on the building of a stone block retaining wall using locally sourced quarried block stone instead of using gabion walling. The project is for 5 houses and the client required a tiered garden area and slope support. We have advised on the size of the blocks and method of construction to ensure support for the excavation and the drainage of the land to provide an aesthetic feature to the prestigious development. Our surveyors continue to advise on housing sites for SME Builders and we are involved in four sites in West Yorkshire dealing with engineering the formation levels, flood risk and drainage, brownfield regeneration and geotechnical support. 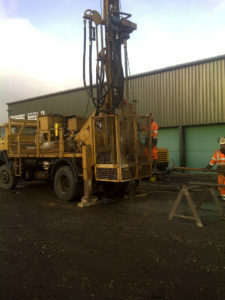 We have completed a number of coal mining risk assessments through the winter and our mining engineers are now involved in filling and capping off three shafts after investigating the previous mine owner’s shaft caps. We have completed a number of phase 1 and phase 2 investigations for SME builders and self build clients over the winter and site works is about the commence in spring 2017. Our engineers are advising on the design and groundworks for a large portal frame building that is being built in the exposed coal field where there have been shallow coal mine workings and two seams are known to be within 10 metres of the surface. A successful solution has been designed for the slab and ground conditions and work is to begin later this year. Our engineers will supervise the excavation works and provide a validation report to the Planning Authority. 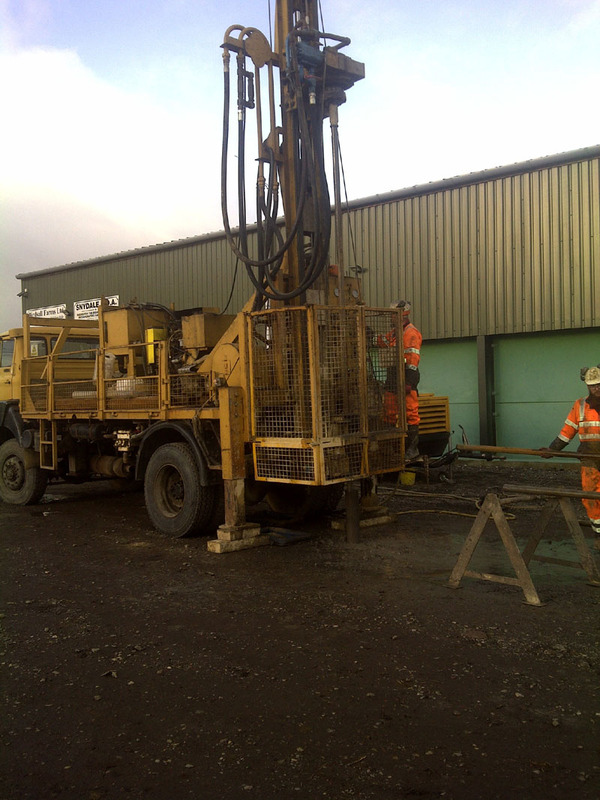 We have carried some ground investigations works on a former colliery site to assess whether the site is developable for a transport and logistic centre, as it was a former opencast site and prior to that the land was used for an underground coal mine. Further information is being collected on samples of strata and made ground to assess the suite of engineering works required. We are involved in a number of minerals development opportunities which include planning advice, reserve assessment, environmental permitting and valuation. 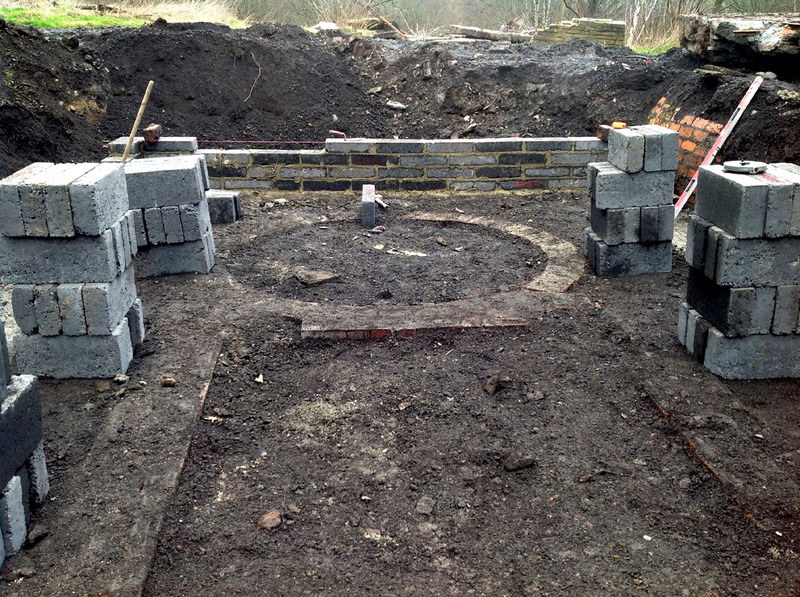 Our planning team is project managing 5 applications at this present time for aggregate, buildings stone and clay. We have identified 3 sources of good quality brick earth and fireclay for the brick making industry with reserves of over 250,000 tonnes which is currently available with planning permissions and permits. This entry was posted in Latest News by John Carlon. Bookmark the permalink.